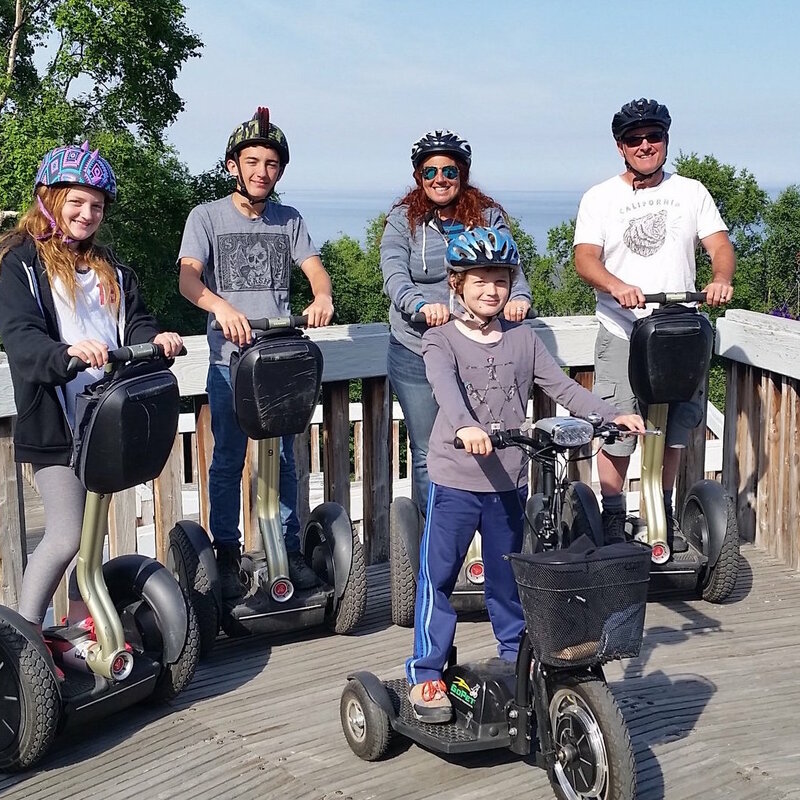 Experience for yourself why a Segway is an ideal way to tour downtown Anchorage Check out all of the popular landmarks in downtown Anchorage, including the 4th Theater, or Captain Cook at Resolution Park! 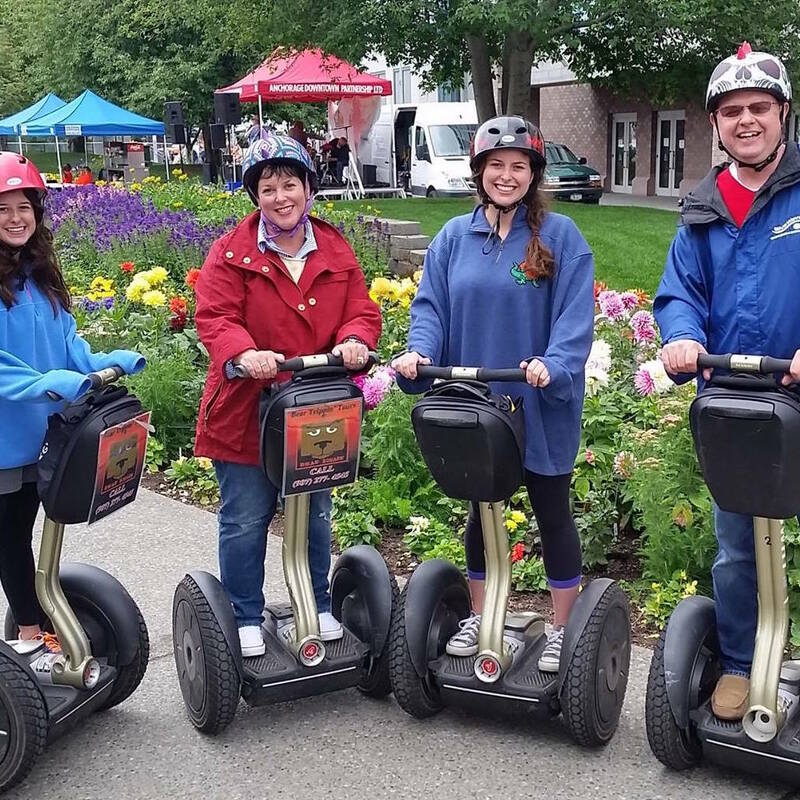 Experience the first ever premier Segway Tour around Lake Hood and Lake Spenard.The tour also includes a ticket to the Alaska Aviation Museum! This tour is great for families, and groups of friends! Learning to ride a Segway is simple. There is no reason to be intimidated, all that is required is making subtle weight shifts through your feet to make the Segway go! Tours last approx. 90 minutes, which includes time for orientation and training. Our different tours are available for many to enjoy. 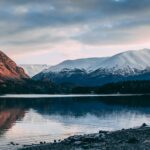 You may be interested in the aviation history in Lake Hood, or want to see the sights from downtown Anchorage. You might want to enjoy a tour, and make a whole afternoon of it, with lunch and a movie too! No matter what you choose, it’s a fun and unique way to see our beautiful town, and learn a little about our state.